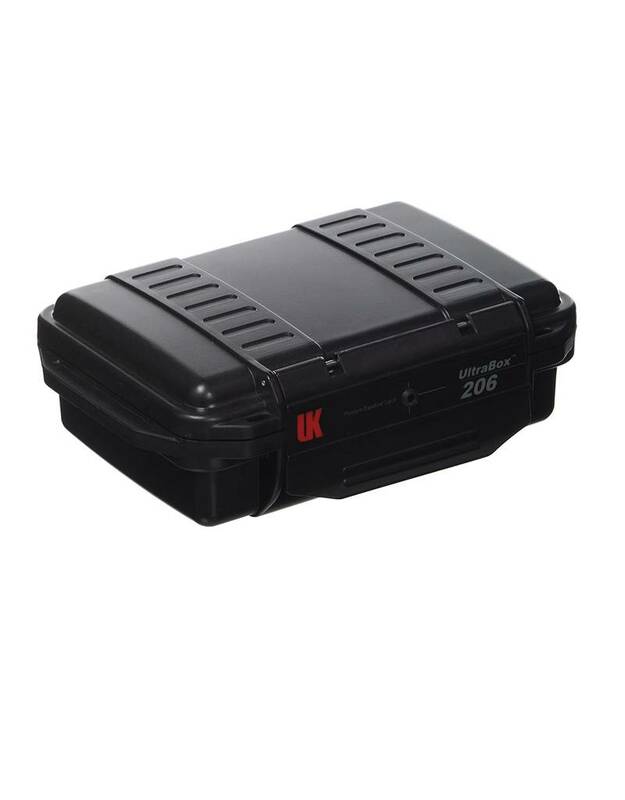 All UK Ultraboxes are tough as nails, o-ring sealed against water and airborne particles and built to accommodate an electronic panel in either the lid or bottom of the case if desired. The automatic pressure equalization valve insures easy opening after altitude or temperature changes. 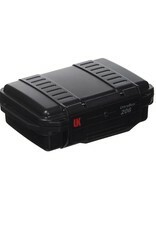 Items placed within are protected by a shock absorbent removable rubber liner.